• A stock non-catalyst exhaust system must be used. 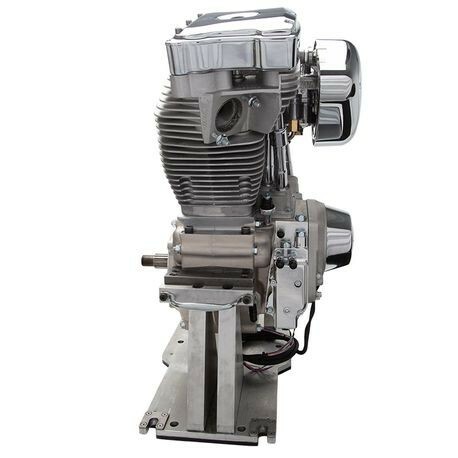 • The stock evaporative system must be retained and connected to the engine as shown in the manual. 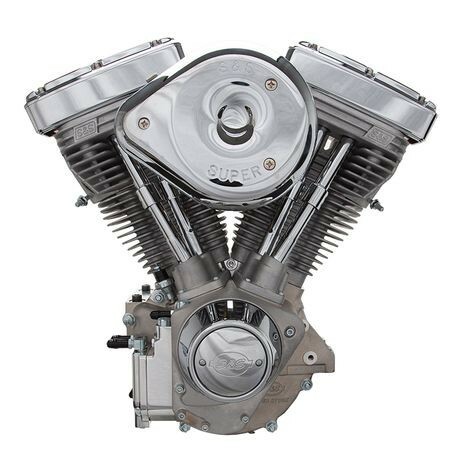 • S&S® replacement engines are only for use as a replacement engine in 1984-’98 Harley-Davidson motorcycles originally equipped with a carbureted, non-catalyst, big twin Evolution® engine. 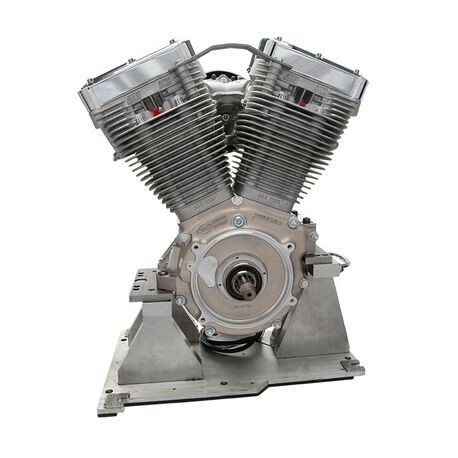 They may not be used in any new or previously registered custom motorcycles. • *Engine rpm divided by miles per hour in top gear. 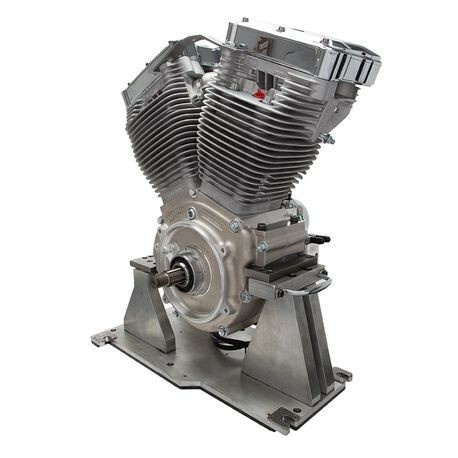 • This replacement engine is only legal when used to replace a stock 80" Evolution® engine. CARB compliance stickers must be affixed to frame.